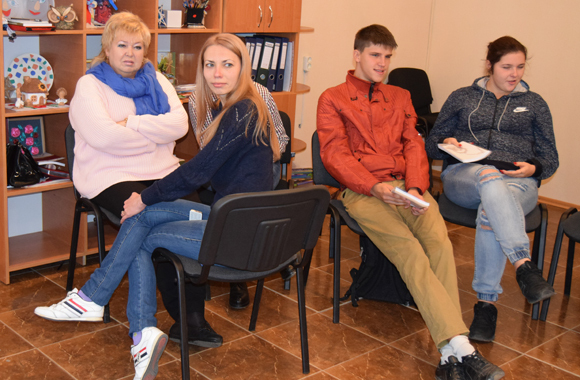 The main purpose of the seminar-training, which was held at the Center for Psychosocial Adaptation in the city of Starobilsk, was obtaining skills of protection of mental health, improving the ability to overcome difficult situations, negative psychological conditions. 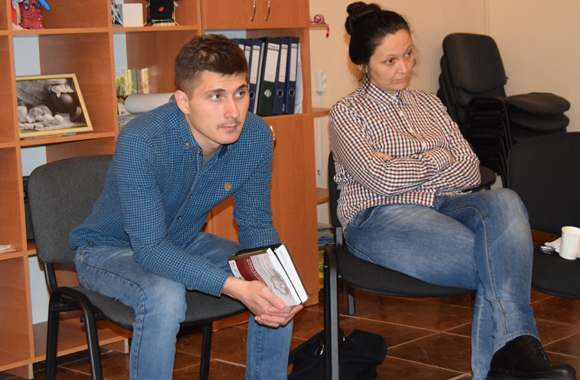 The second purpose of the event was to train teachers and students interact with families and children in difficult life circumstances, for the prevention of maladaptive behavior, inclusion in positive social activities, reactions management, development of constructive thinking, the restoration of healthy social connections etc. 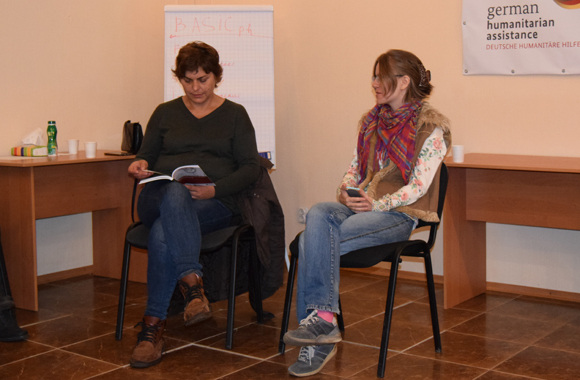 As a result of the seminar-training participants not only learned to regulate their own psychological conditions, emotions and behavior, but also got the necessary tools to work with children and families of “risk group”.